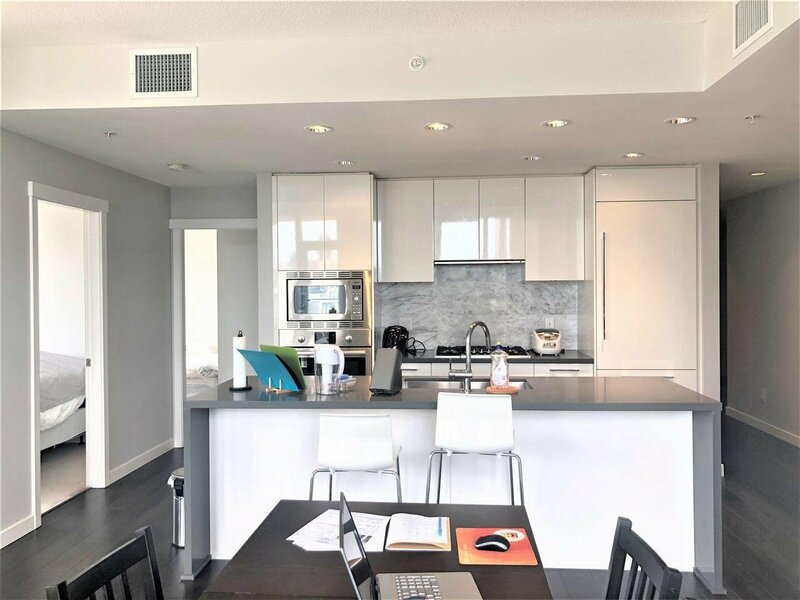 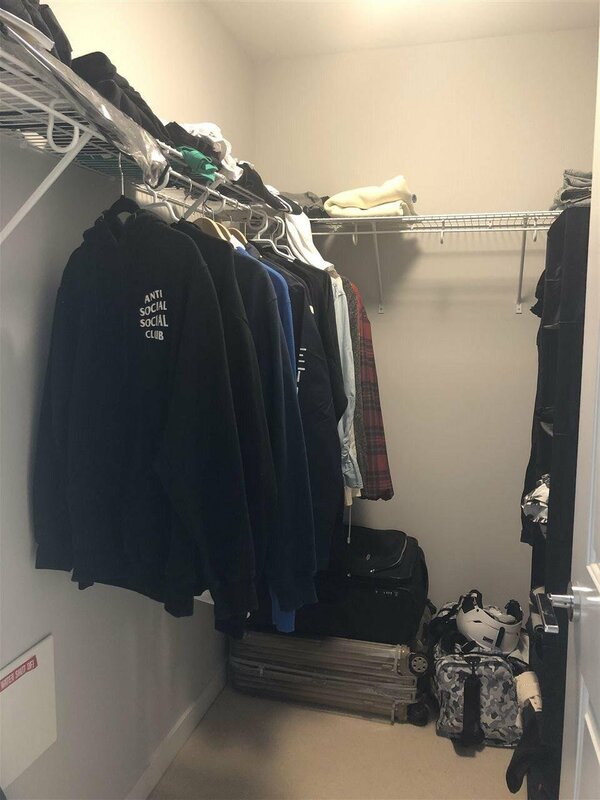 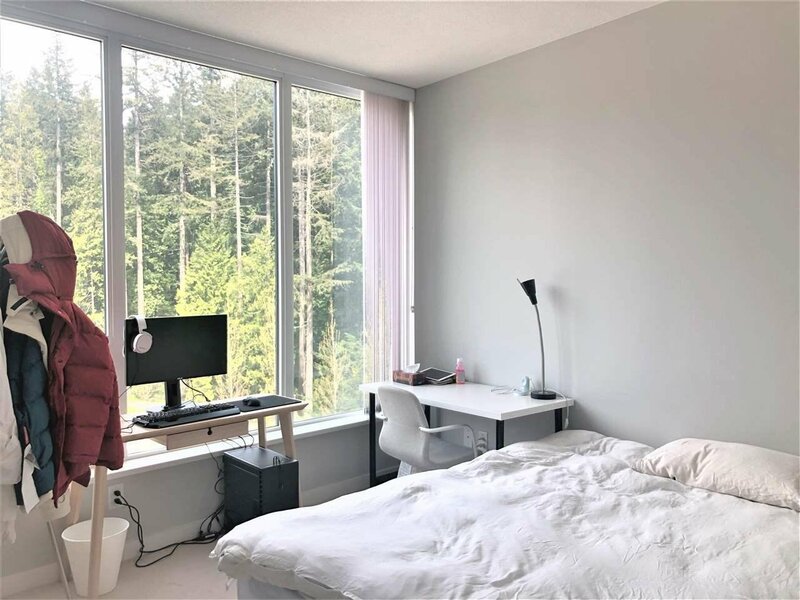 809 5628 Birney Avenue, Vancouver - 2 beds, 2 baths - For Sale | Teresa De Cotiis - Behroyan and Associates Real Estate Services Ltd. 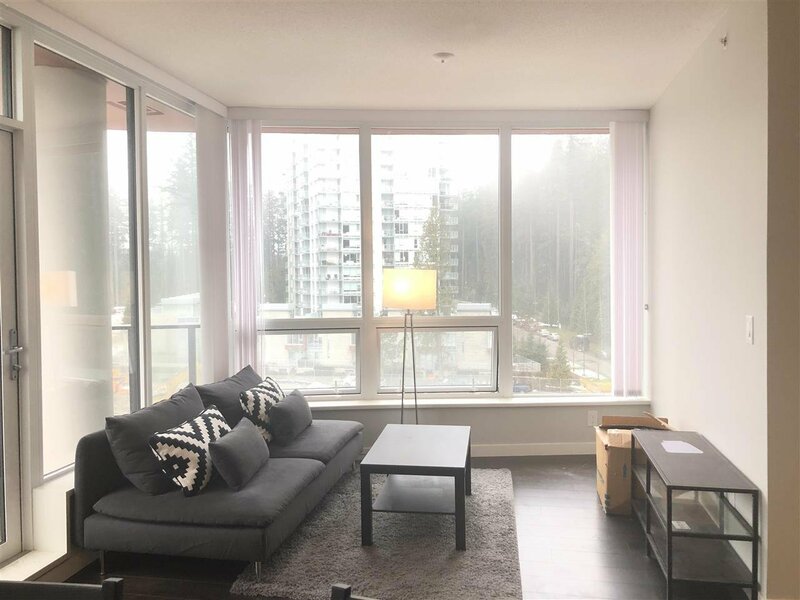 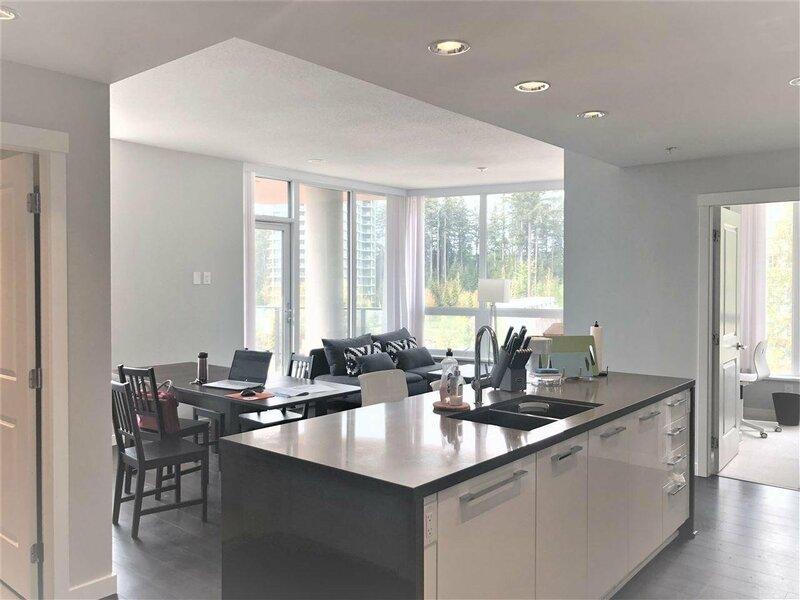 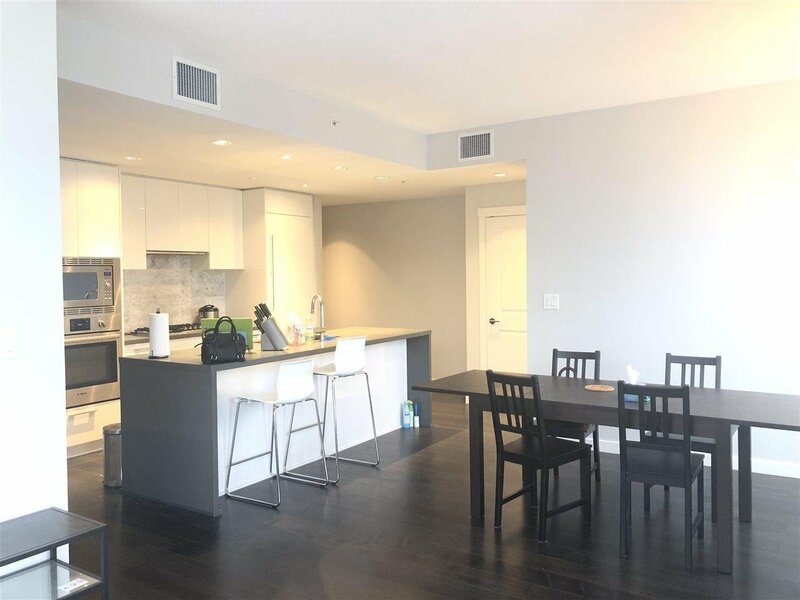 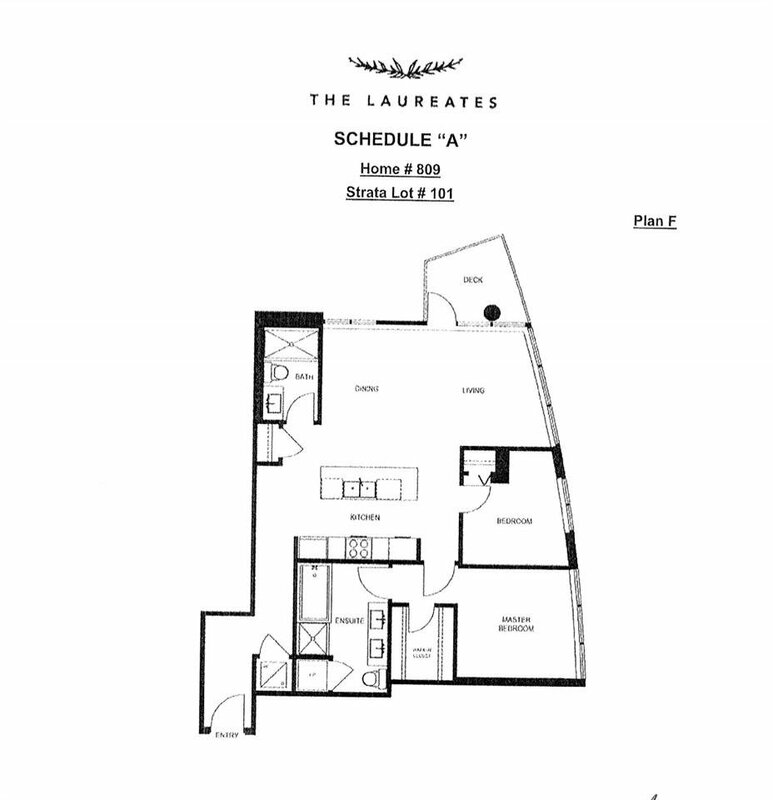 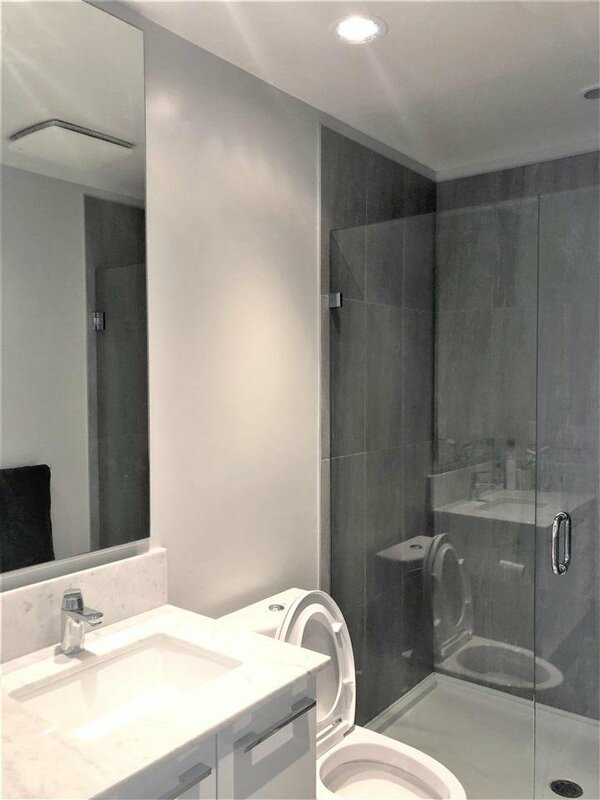 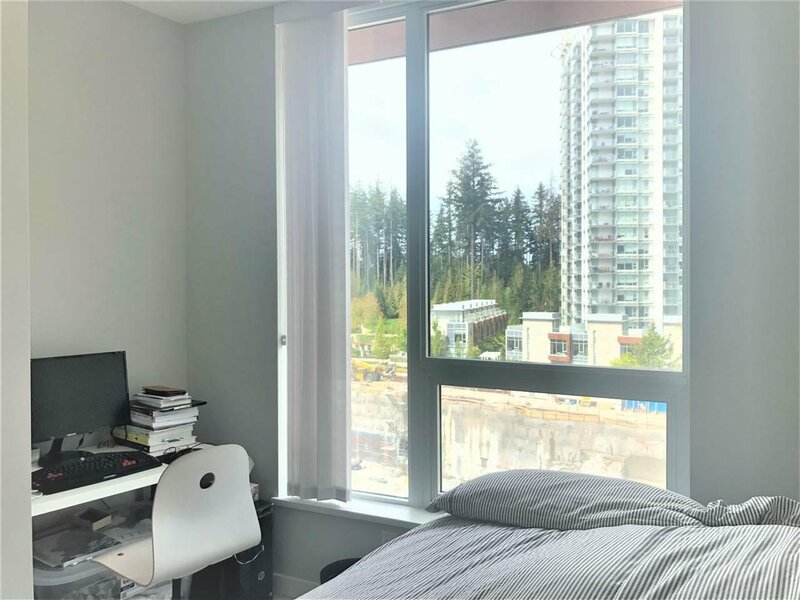 Elegant Peaceful Westside living in "The Laureates" by Polygon in UBC Wesbrook Village.This 2 bedroom 2 full bath, North-East facing corner unit has lots of nature lights. 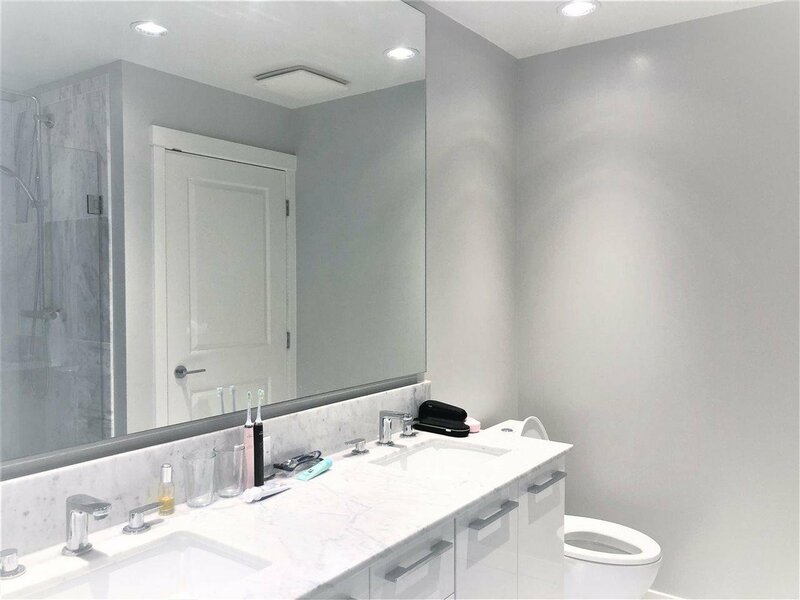 Gorgeous marble tile finishing in the kitchen and bathrooms. 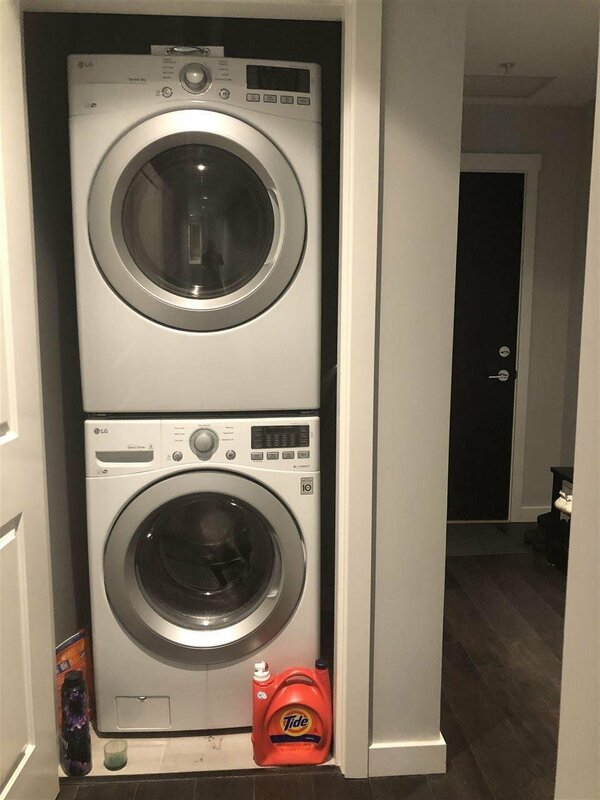 Bosh appliances, entral A/C and a spacious balcony. 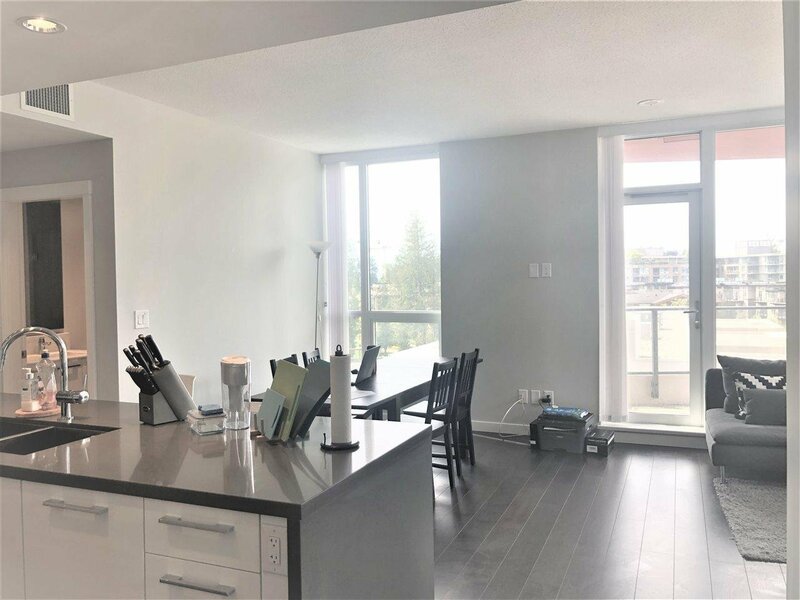 Minutes walking to all amenities and community center, shopping, transits and U-Hill secondary school.